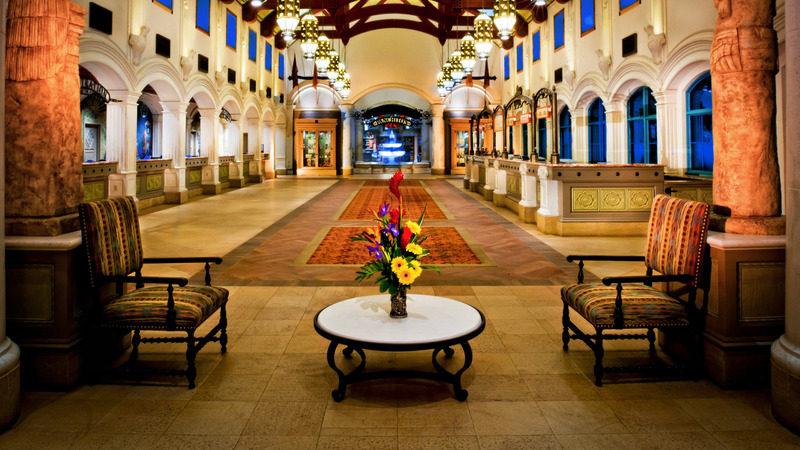 Palm shaded courtyards and Spanish-style haciendas create the perfect climate for relaxation. 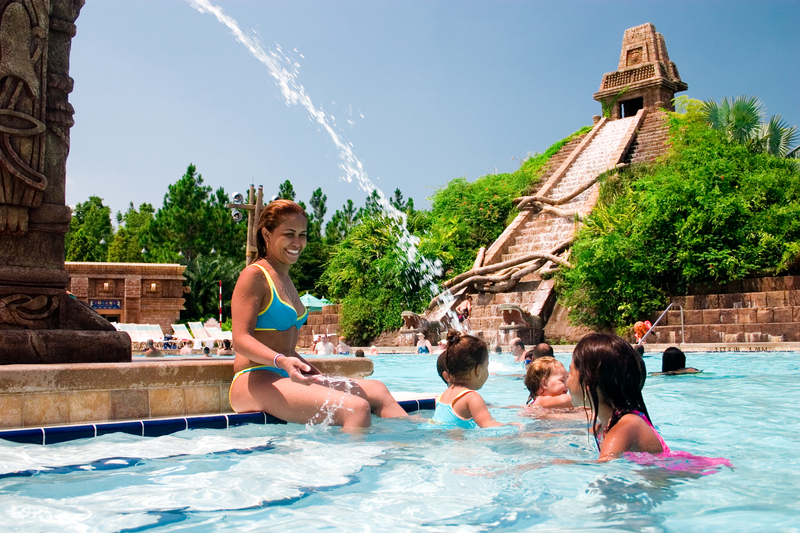 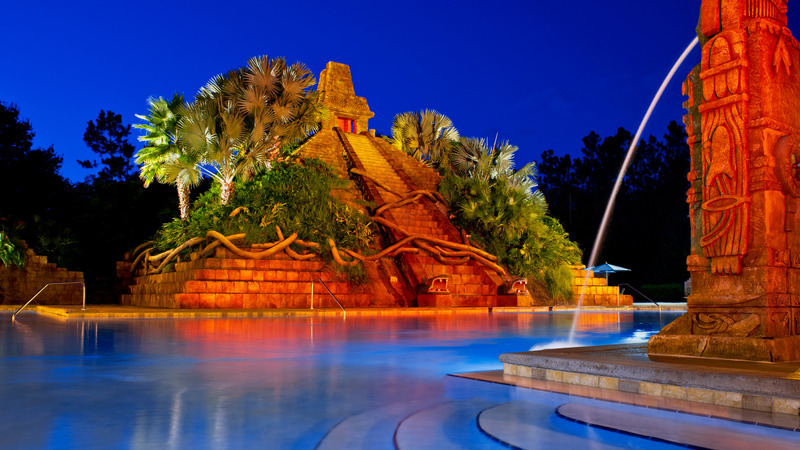 Soak up the sun or splash in the pool, designed as an archeological dig site with a five story Mayan pyramid. 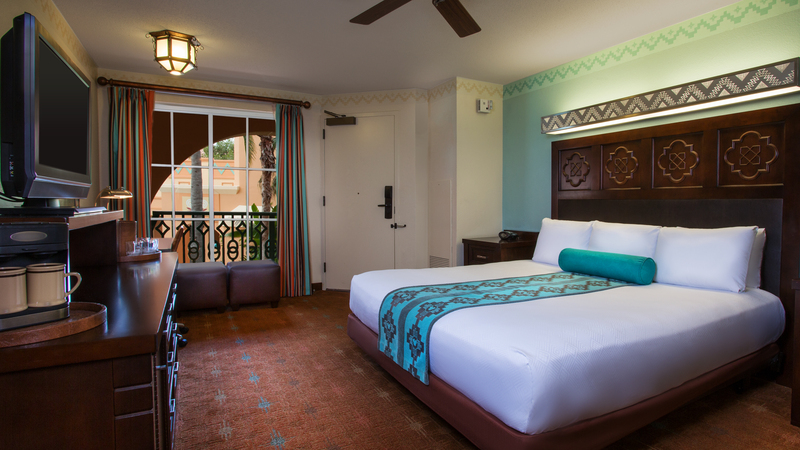 The Resort features colorful plazas and picturesque vistas reflecting the beauty of Mexico and the American Southwest.